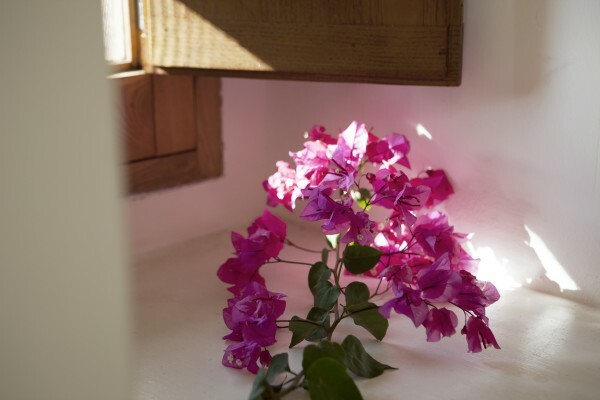 7 Apr. 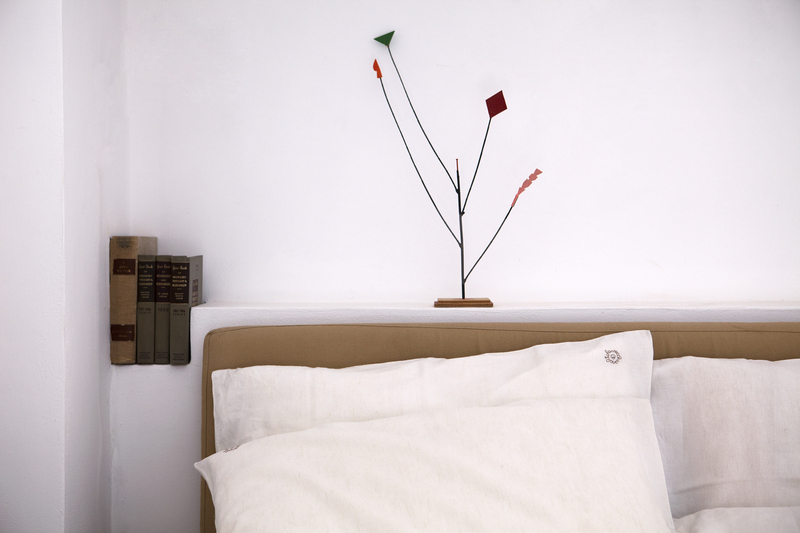 - 15 Jun. 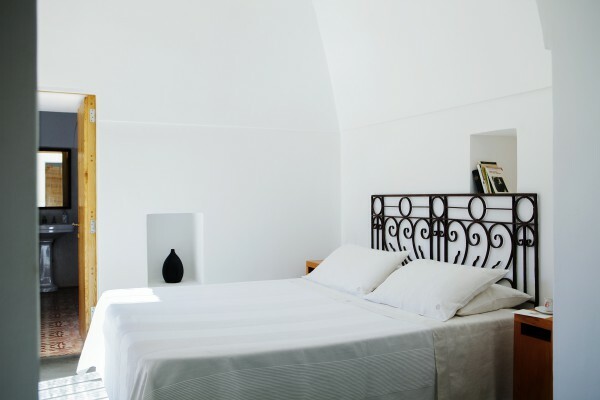 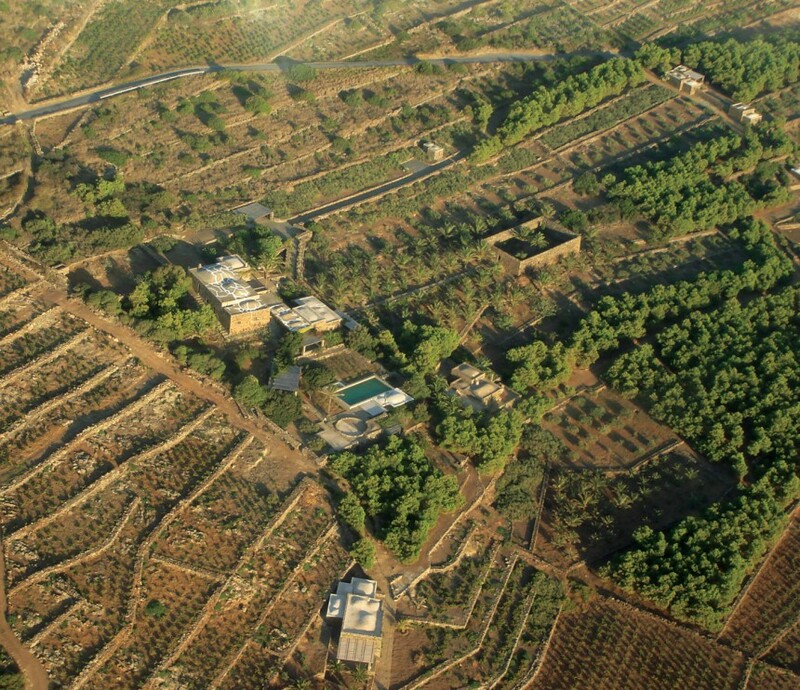 Dammuso Limoni is composed of two units connected by a lemon garden, each with a double bedroom with en-suite bathroom and terrace. 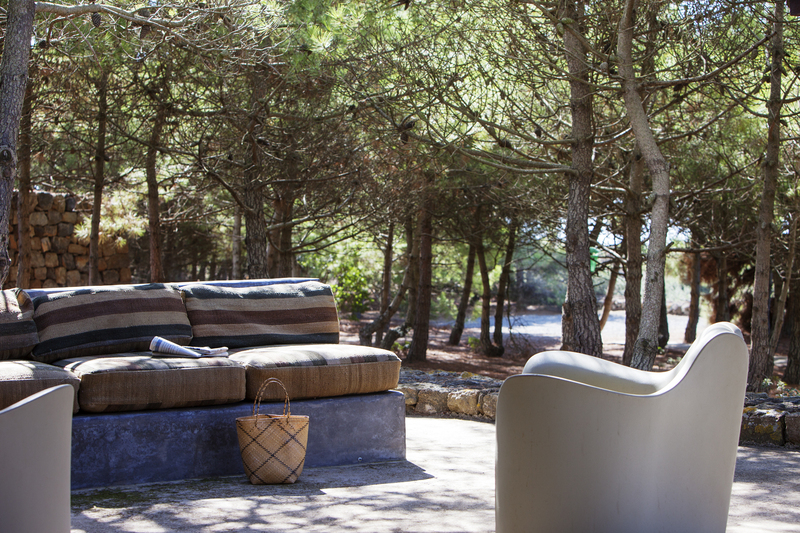 Surrounded by the shade of pines and arbutus, a large furnished outdoor area and a patio with sofas, deck chairs, coffee tables and a large dining table. 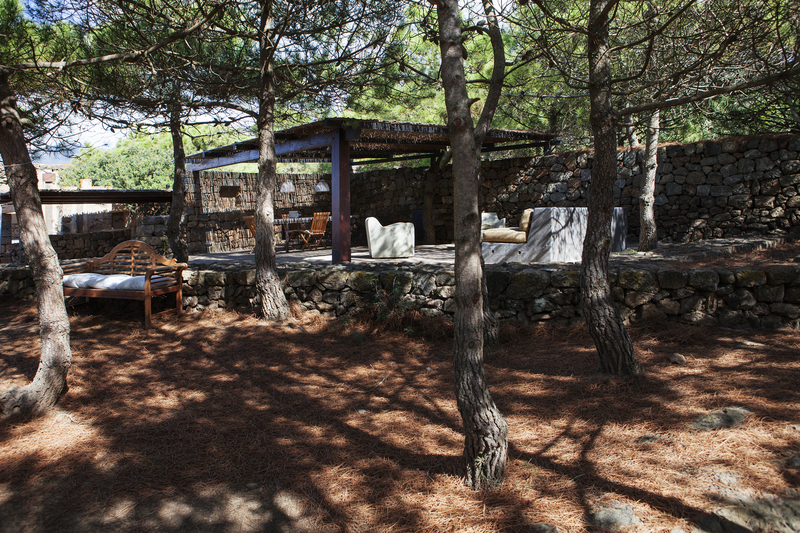 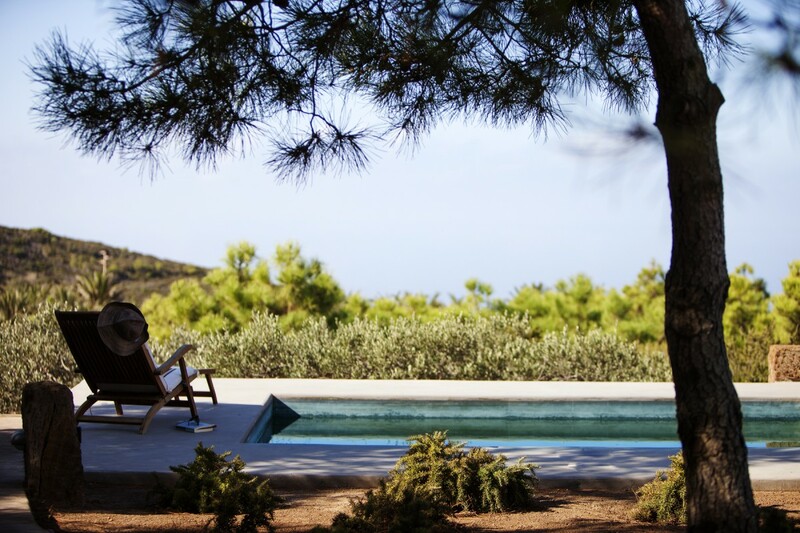 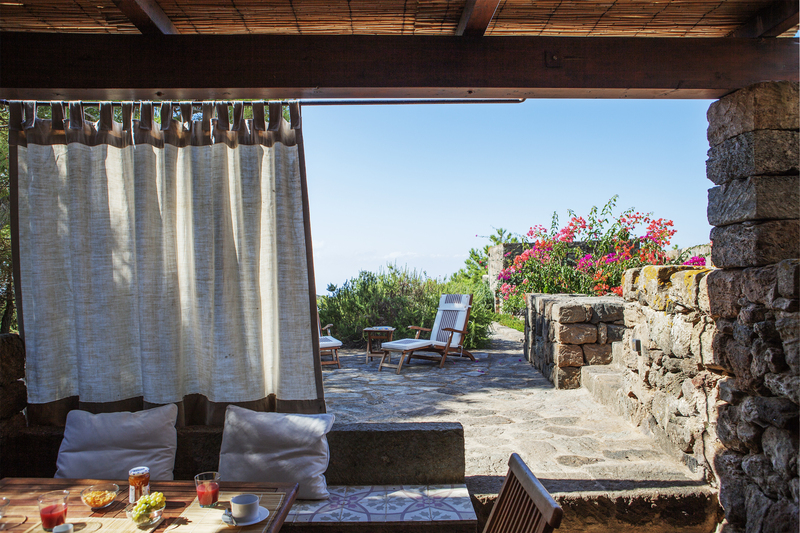 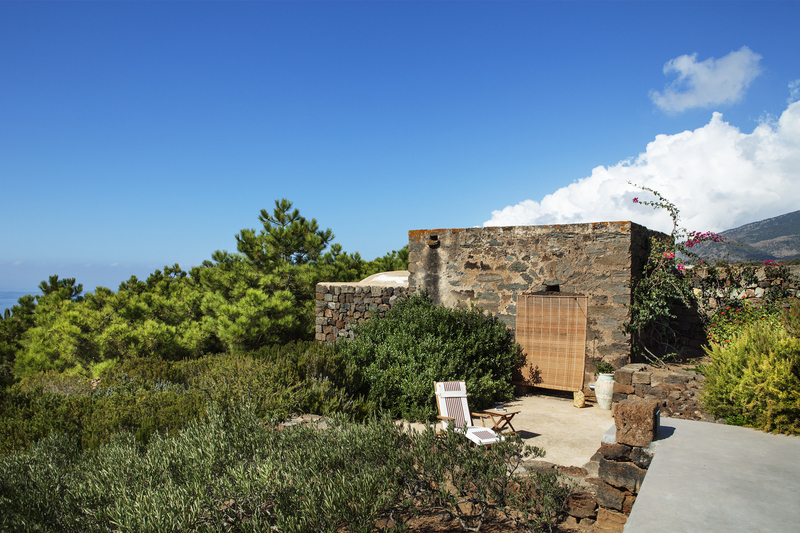 From here the view embraces the Mediterranean macchia and the sea of Pantelleria island. A fully equipped kitchen, a large Jacuzzi poolsurrounded by rosemary shrubs and a sun deck with deck chairs and pillows complete this Dammuso whose shaded areas, wide and flat invite adults to relax and children to play. 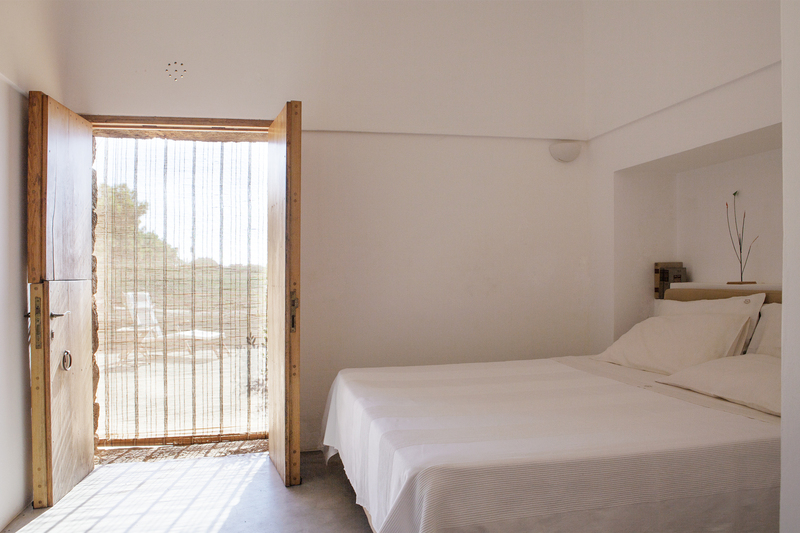 Dammuso Limoni hosts 4 guests or 6 guests with the addition of Dammuso Jolly. a double bedroom with ceiling fan; a sitting area with rattan armchair, satellite TV, LCD screen; bathroom with shower, hairdryer; cozy private patio outdoor. 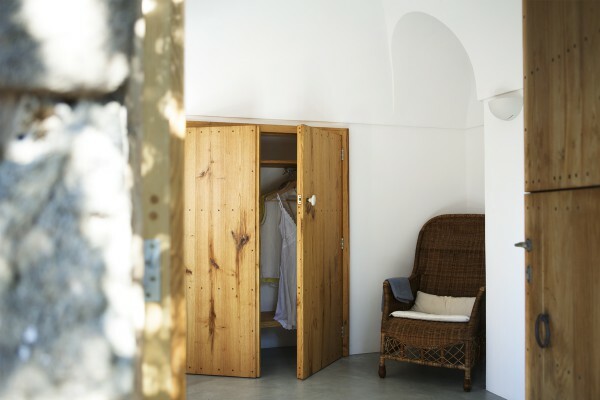 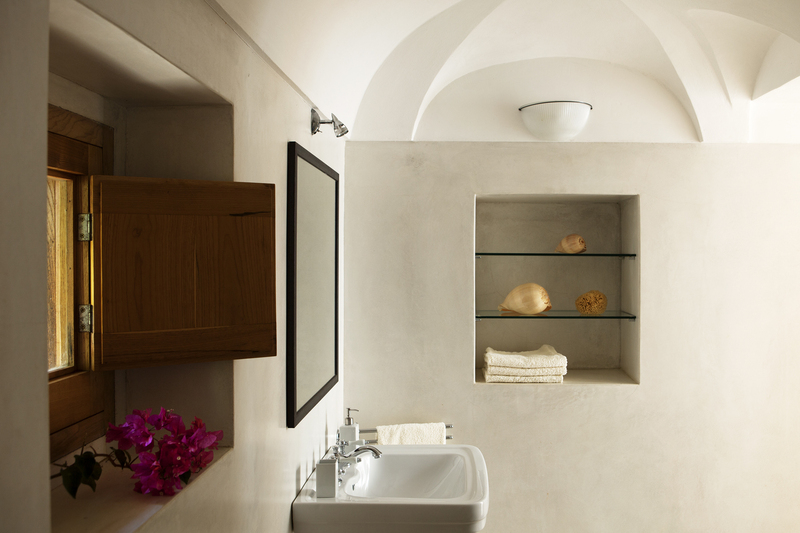 The house provides fine hemp linen for the bed, bathrobes and set of towels for the bathroom, the kitchen and the pool. 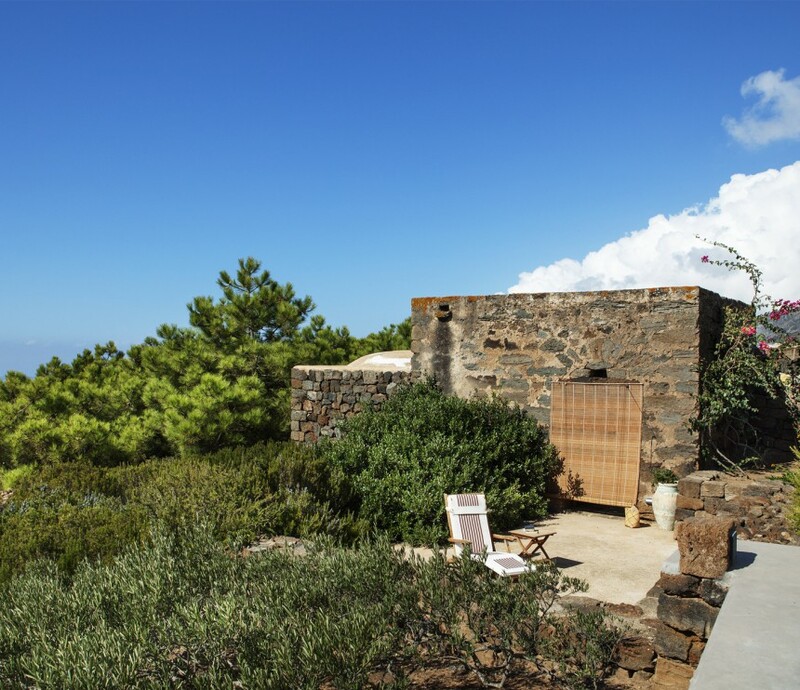 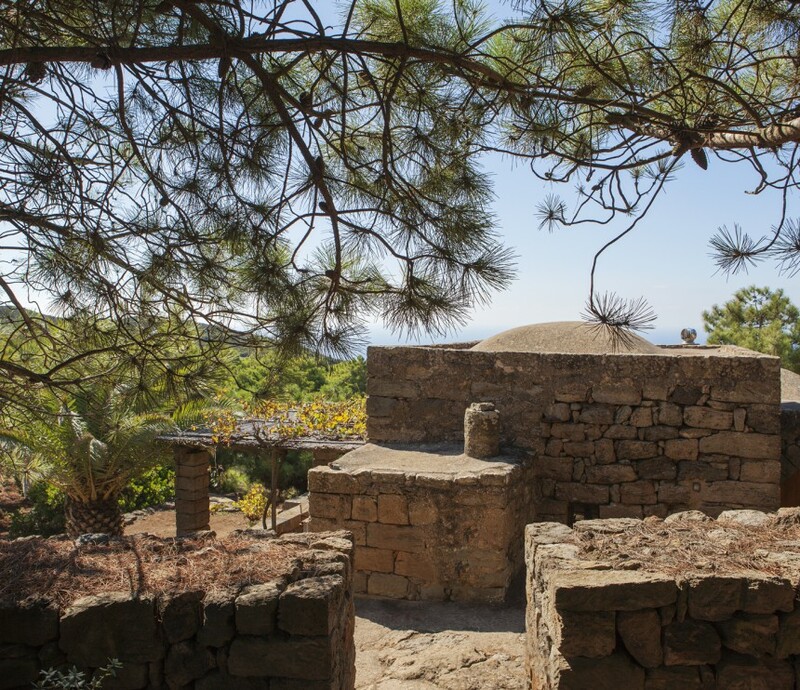 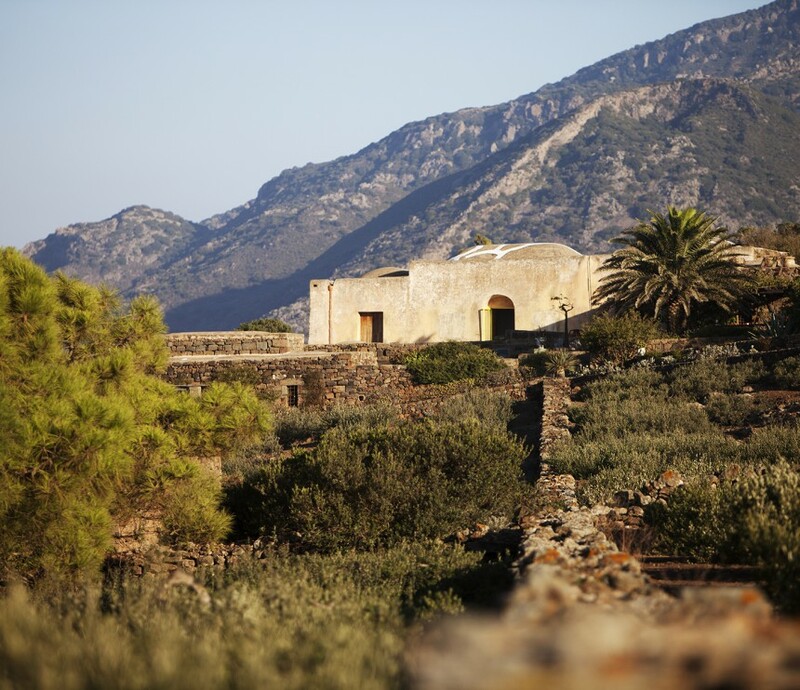 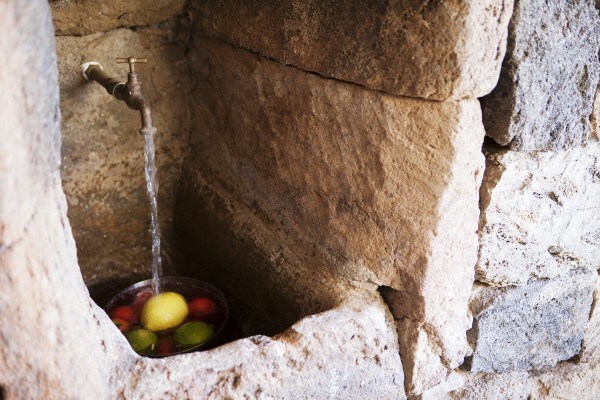 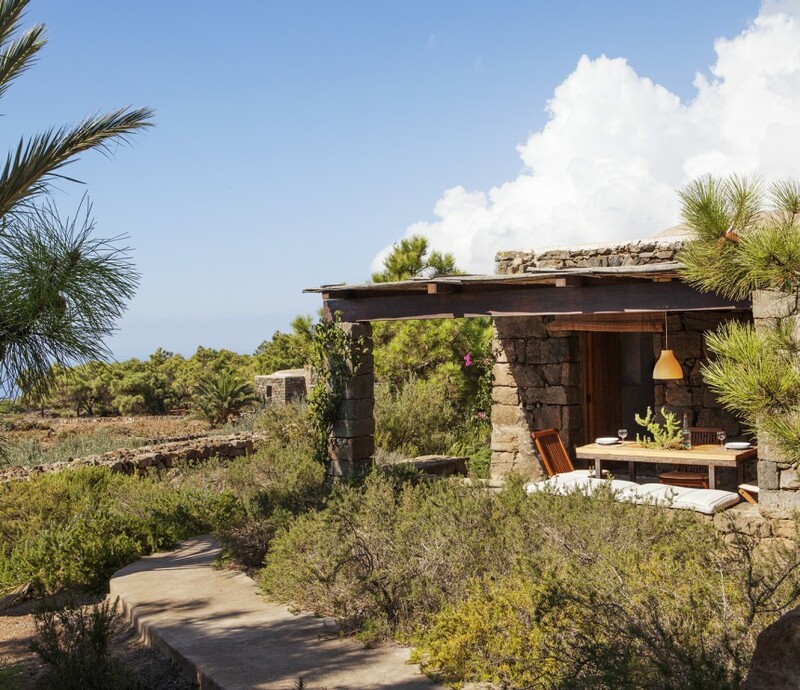 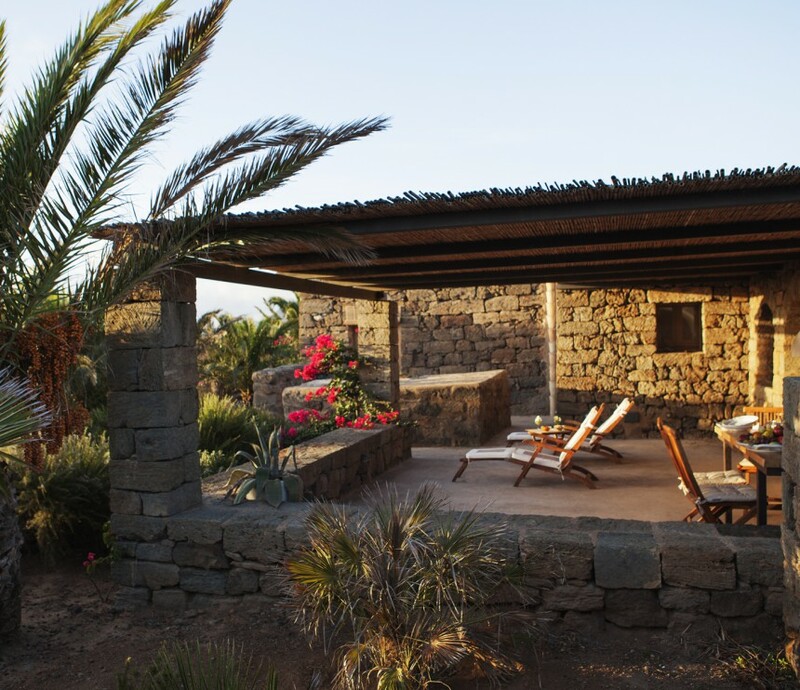 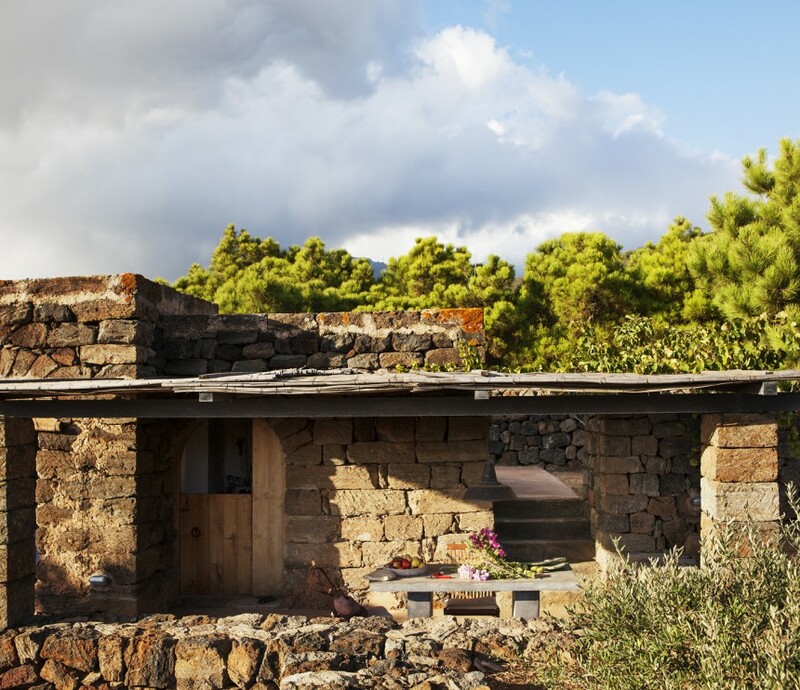 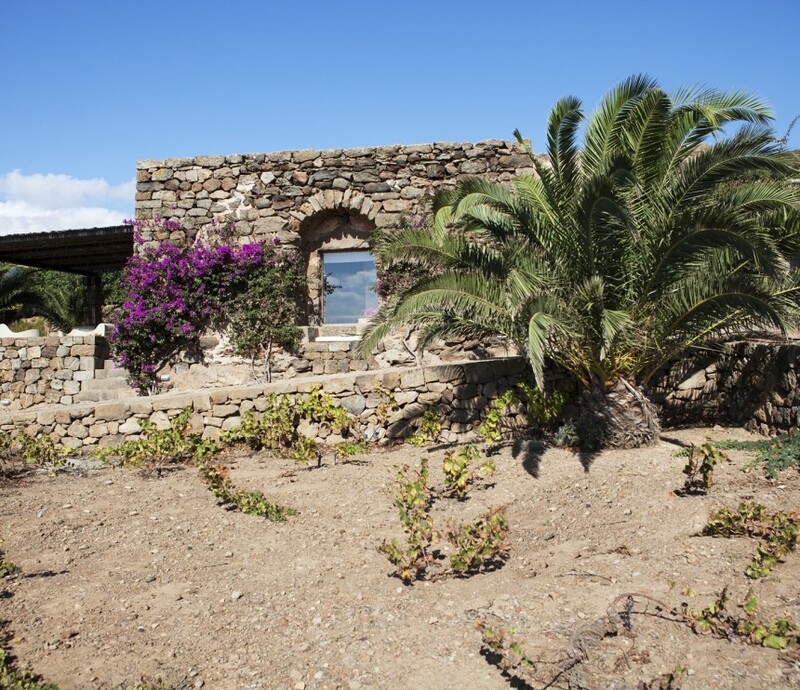 Dammusi are one of the historical and typical houses of Pantelleria and the best for a relaxing vacation in Pantelleria island.